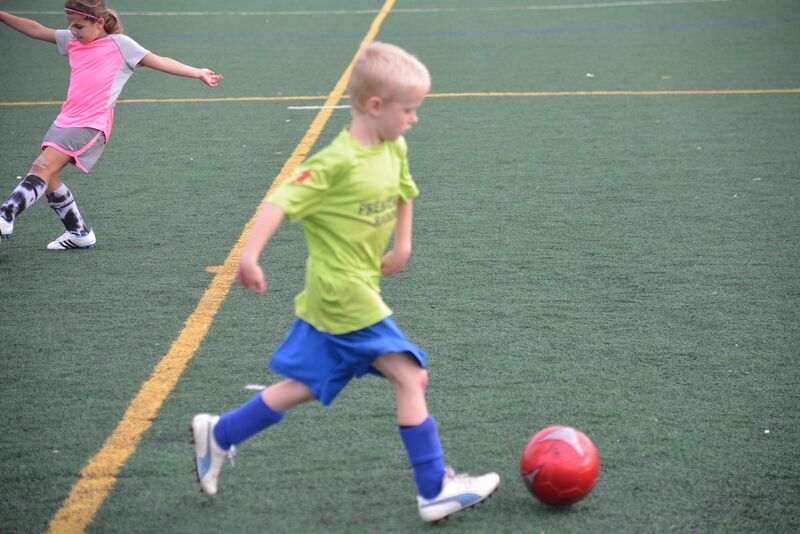 Premier AC Pre Travel Soccer Training is designed to prepare young players aged 6-8 for travel soccer. Our professional coaches lead one hour sessions twice per week to help foster foot skills, coordination, body movement, and soccer IQ. 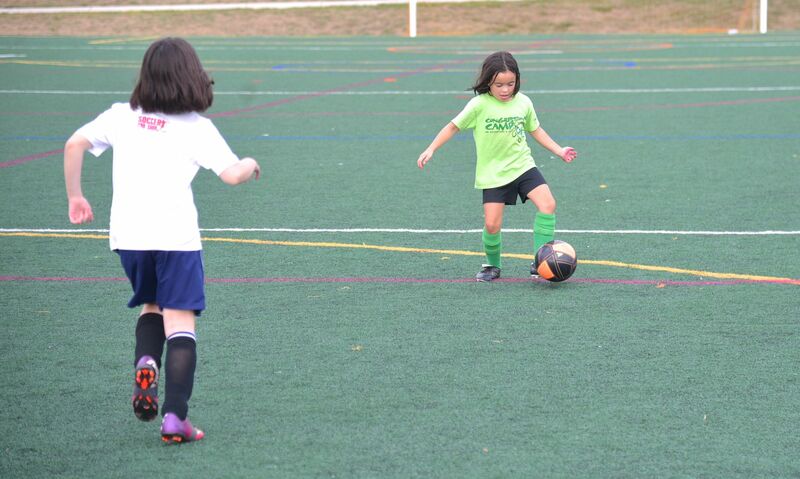 Players enrolled in Pre Travel are also welcome to attend our club wide Saturday Morning foot skills training sessions during the spring and fall seasons at no additional cost. All of our one hour long Pre Travel sessions have been designed by Premier AC President & Founder, Sully Hamid. Each day our Professional Coaches will lead players through a series of challenging yet achievable games, drills, and activities to develop their soccer abilities. Most importantly, we focus on the players having fun and developing a passion for the game. As part of our Academy Style training, our Pre Travel players will be at the same location as our travel teams. This allows the young players to see skill progression first hand and helps build comradery within the group and club. 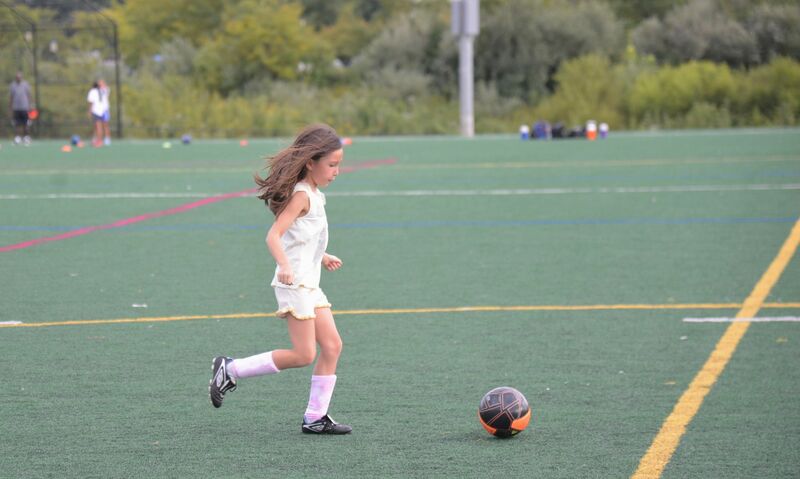 Every player actively enrolled in Premier AC Pre Travel is guaranteed a roster spot when they become eligible for the U9 age group. Players may join at any time during the season for a pro-rated amount. Who: Training is for 6, 7, and 8 year old players. Where: Luther Jackson Middle School, 3020 Gallows Road, Falls Church, VA.
Equipment: Players will receive two PAC Training shirts that should be worn to training as part of registration. Every player must bring a size 4 soccer ball, wear shin guards covered by socks, and have water for every training session. Players who arrive without the proper attire and equipment may not be allowed to participate. Cost: The cost is $300 for all 14 training sessions and also includes Saturday Morning Footskills during the Spring & Fall Seasons. Fairfax County adds a $30 out of county fee for all non-residents per season. Payment is due at the time of registration. Footskills Descripiton: PAC Footskills is a required training session for all PAC travel players during the spring and fall seasons. Held on Saturday mornings, it is a condensed 1 hour session that focuses on close foot work, quick muscle movements, and skill moves. 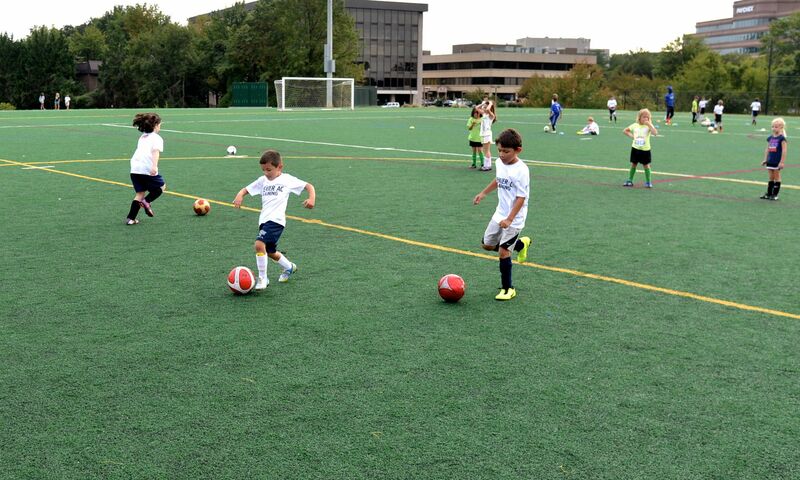 Pre Travel players are welcome to attend all Footskills sessions during their enrollment at no additional cost. Spring 2019 Pre Travel Dates: Registration For Spring 2019 Opens February 5th, 2019 and is ongoing until the program is filled. Training will begin Tuesday, March 26th and run through Thursday, May 16th for a 7 week session. There will be no training April 15th-19th for Spring Break. Summer 2019 Pre Travel Dates: Registration for Summer 2019 will open May 1st, 2019 and is ongoing until the program is filled. Training will be held Tuesdays & Thursdays beginning Thursday, June 27th and end, Thursday, August 22nd for a 7 week session. There will be no training on Thursday, July 4th and the week of July 15th-19th for PAC Residential camp. We are looking to recruit additional players, so please forward to any other interested families!